ArtMuseumTeaching.com is a digital community and collaborative online forum for reflecting on issues of teaching, learning, and experimental practice in the field of art museum education. It is the goal of this site to connect educators, ideas, and resources around a dialogue about what we do in our practice of teaching and learning. For those who visit this site, I invite you to post your comments and reflections — and if you have content you would like to submit from your own practice or perspective, please contact me via Twitter @murawski27 (we’re constantly searching for guest writers and collaborators). 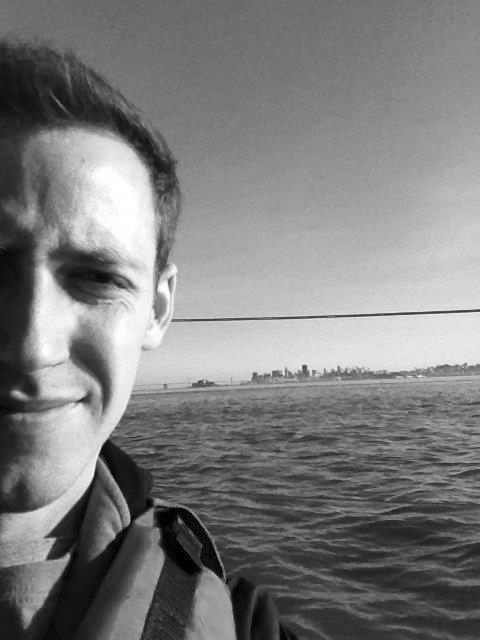 MIKE MURAWSKI: Changemaker, museum thinker, author, and nature lover living in Portland, Oregon, USA. 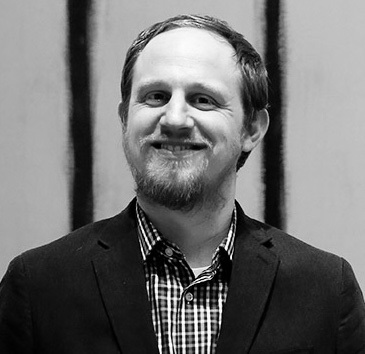 Mike currently serves as the Director of Learning & Community Partnerships for the Portland Art Museum, and is the founding editor of ArtMuseumTeaching. He earned his MA and PhD in Education from American University in Washington, DC, focusing his research on educational theory and interdisciplinary learning. Prior to his position at the Portland Art Museum, he served as Director of School Services at the Saint Louis Art Museum as well as coordinator of education and public programs at the Mildred Lane Kemper Art Museum at Washington University in St. Louis. He is a contributor to the Museums as Sites of Social Action (MASS Action) initiative supporting equity and inclusion in museums, and project advisor for OF/BY/FOR ALL initiative based out of the Santa Cruz Museum of Art and History helping civic and cultural organizations grow of, by, and for their communities. Mike is proud to be the co-founder of the #MuseumsAreNotNeutral campaign aimed at erasing the myth of museum neutrality and demanding our institutions act as agents of change. Mike has been invited to lead workshops, lectures, panels, and training sessions at various institutions, including the Aspen Art Museum, Crocker Art Museum, the Museum of Contemporary Art in San Diego, Los Angeles County Museum of Art, National Gallery of Art, Nelson Atkins Museum of Art, Philadelphia Museum of Art, and Phoenix Art Museum, among others. He is passionate about how we can come to see museums as agents of change in their communities as well as creative sites for transformative learning and social action. Mike’s postings on this site are his own and don’t necessarily represent the Portland Art Museum’s positions, strategies, or opinions. 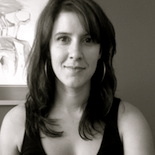 DANA CARLISLE KLETCHKA: Co-Editor of ArtMuseumTeaching.com, and currently serves as Curator of Education at the Palmer Museum of Art, The Pennsylvania State University. Dana received her PhD in art education from The Pennsylvania State University, and is currently also affiliated with the art education and art history programs. She is the Professional Development Liaison for the Art Education program at Penn State, co-director and faculty for the yearly Summer Institute on Contemporary Art, and a member of Penn State’s Museum Consortium. 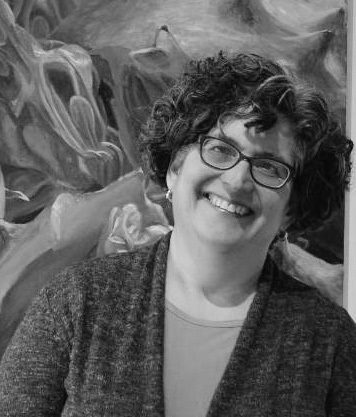 Her essays have appeared in such books as Judy Chicago at Penn State (2014) and From Periphery to Center: Art Museum Education in the 21st Century (2007) and she has published in articles in the National Art Education Association journal Art Education and served on their Editorial Review Panel from 2003-2007. Dana is the past Chair of Penn State’s Commission on Lesbian, Gay, Bisexual, and Transgender Equity, a presidental advisory commission, and frequently delivers professional presentations on art museum education for national and international art education and design conferences. Dana’s postings on this site are her own and do not necessarily represent the Palmer Museum of Art’s positions, strategies, or opinions. MARIANNA ADAMS is President of Audience Focus Inc. Her professional roots began in K-12 public and private school teaching (fine art, English literature, social studies, and special education) and segued into museum education where she headed several education departments in Florida museums. 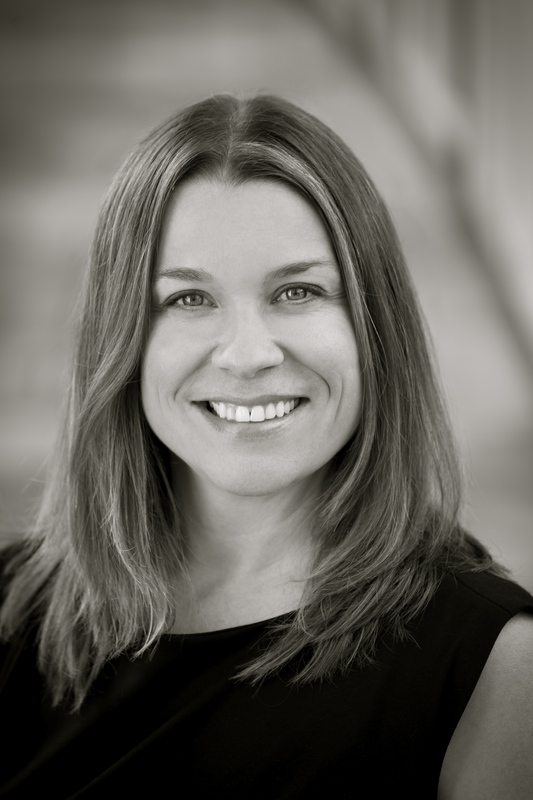 She founded Audience Focus Inc., in 2007 after 12 years of conducting evaluation, research, professional development, grant proposal writing, and concept development for the Institute for Learning Innovation. Her degrees are from George Washington University (Ed.D. ), University of South Florida (M.A.) and Mercer University (B.A.). In her spare time she is an avid yoga practitioner and teacher. Marianna’s postings on this site are her own and do not necessarily represent the positions, strategies, or opinions of Audience Focus. BETSY ANDERSEN: Founding Director of Museo Eduardo Carrillo, created to extend the artist’s work and compassionate legacy into the world. 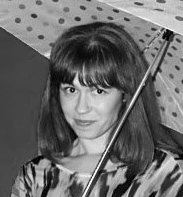 Andersen received her Bachelor of Arts from University of California, Santa Cruz. Since that time she has enjoyed being the host of a radio interview show devoted to the visual arts and has explored producing documentaries on regional artists. JESSICA BALDENHOFER: Associate Educator for School and Teacher Programs at the Museum of Modern Art, where she oversees all school visits and partnerships. Jessica considers working with the Museum’s diverse student and teacher populations extremely rewarding and strives to make modern and contemporary art accessible and useful for teaching many subject areas, while also providing students with meaningful experiences with works of art. In 2002, Jessica wrote Come Look With Me: Exploring Modern Art, a book designed to help teachers and parents talk about art with children. Prior to MoMA, she oversaw on-site school visits at the Guggenheim Museum, as well as the New York Historical Society. She has a BA in Art History from William & Mary, an MA in Art History from Richmond University in London and an M.S.Ed in Museum Education from Bank Street College. Jessica’s postings on this site are her own and don’t necessarily represent the Museum of Modern Art’s positions, strategies, or opinions. KRISTIN BAYANS: Manager of Interpretive Media at the Portland Art Museum where she produces interpretive media learning experiences — mobile, web, and in-gallery — for the Object Stories project, special exhibitions, and the Museum’s permanent collection; and curates exhibitions for the Object Stories gallery. Most recently, she served as Senior Educator for the Vernier Technology Lab for the Oregon Museum of Science and Industry and as an Assistant Educator for the Smithsonian’s Mobile Learning Institute. She holds an M.A. in Museum Studies from The George Washington University and an M.A. in Art History from the Courtauld Institute of Art. Outside of work she chases her dog Felix around the park, sketches, “sings” karaoke, and plays board games. Kristin’s postings on this site are her own and do not necessarily represent the Portland Art Museum’s positions, strategies, or opinions. DAVID BOWLES: former Assistant Museum Educator for School Programs, Metropolitan Museum of Art. 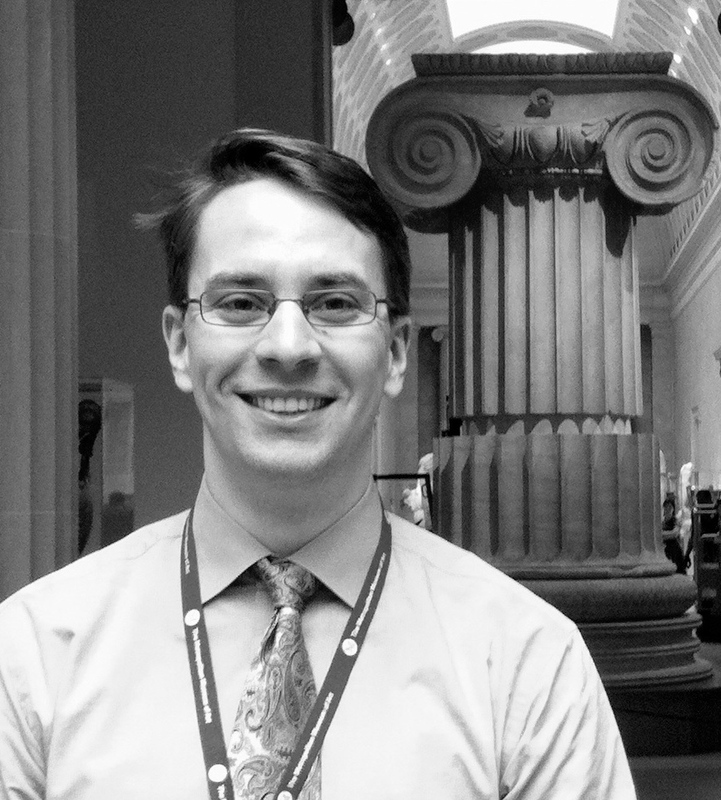 David oversees the strategic planning, staff and volunteer training, program implementation, and evaluation of all aspects of guided K-12 school tours at the Metropolitan Museum of Art. In collaboration with colleagues, he also develops resources for educators, in particular for educators who are bringing students to the Museum on guided or self-guided visits. David also teaches across a range of audience areas, including K-12 educator programs and adult gallery talks. Before this, he worked at the Rubin Museum of Art as Manager of School Programs. He earned his M.S.Ed from Bank Street College and a B.A. with Honours from McGill University. David’s postings on this site are his own and don’t necessarily represent the Metropolitan Museum of Art’s positions, strategies, or opinions. SUSE CAIRNS: Doctoral Candidate in the PhD Fine Art program at the University of Newcastle, Australia. Suse’s work investigates what the networking of knowledge means for museum knowledge. She also works at her local art gallery and interns at the Powerhouse Museum in Sydney. Suse’s background includes work in the music industry, and she holds Bachelor degrees in both Fine Art (Hons) and Journalism. She cycles, hikes, and jumps at the possibility of adventure. 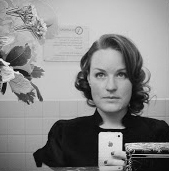 In addition to being a museum geek and vintage fashion tragic, Suse normally blogs at http://museumgeek.wordpress.com. JULINE CHEVALIER: former Curator of Education at the Nasher Museum of Art at Duke University. She is passionate about making visual art accessible to all museum visitors. Juline has worked in the museum education field for more than ten years. She holds a B.A. from the University of Virginia in Art History and French, and an Ed.M. from the Harvard Graduate School of Education in Arts in Education. 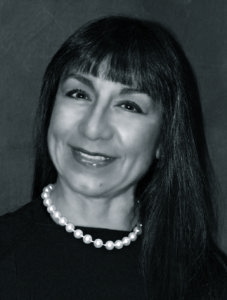 Juline serves on the board of the North Carolina Art Education Association as well as the organizations President-Elect. 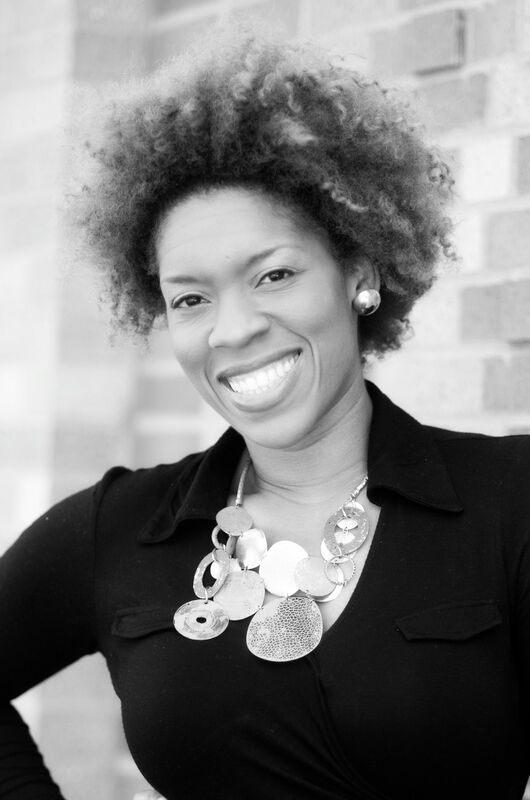 She has also served as a member of the exhibitions committee for KIDZU Children’s Museum in Chapel Hill, NC. In her free time, Juline keeps her hands busy with knitting, sewing and jewelry-making. Juline’s postings on this site are her own and don’t necessarily represent the Nasher Museum of Art’s positions, strategies, or opinions. 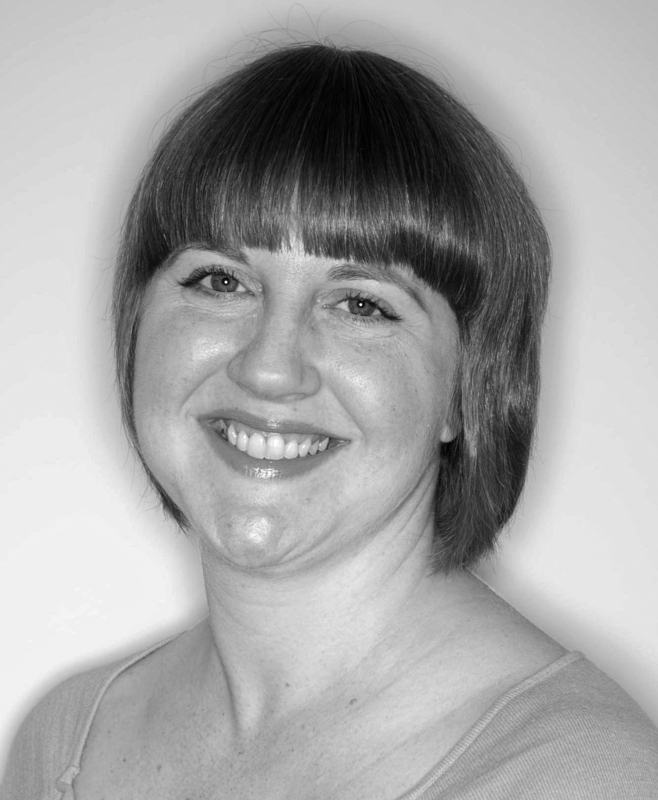 FELICE CLEVELAND: Director of Education at the Mattress Factory in Pittsburgh, PA. Prior to her time in Pittsburgh, Felice spent five years as the Education Coordinator of the American Visionary Art Museum in Baltimore. She has a Masters of Art + Design Education with a focus in Community Arts from the Rhode Island School of Design and an undergraduate degree in Contemporary Art History and Printmaking from Western Washington University. Felice also spent two years as a Peace Corps Volunteer teaching English in a rural Cameroonian village. Felice is passionate about making art accessible to students and their community and creating programming that engages families and encourages creative confidence. She works daily to create a safe haven within the museum setting – for exploring, inventing, failing and thinking. Felice’s postings on this site are her own and do not necessarily represent the Mattress Factory’s positions, strategies, or opinions. MELISSA CRUM: Founder of Mosaic Education Network, a consulting firm that provides services to companies, non-profits, and educators for arts-based diversity training and social justice curriculum. Crum earned her Masters of Arts in African American and African Studies and her PhD in Art Administration, Education, and Policy from The Ohio State University. She offers services to businesses, non-profits, educators and school administrators to address individuals’ self-perceptions and misconceptions of their employees, patrons, and students so that they work together to create an inviting atmosphere. 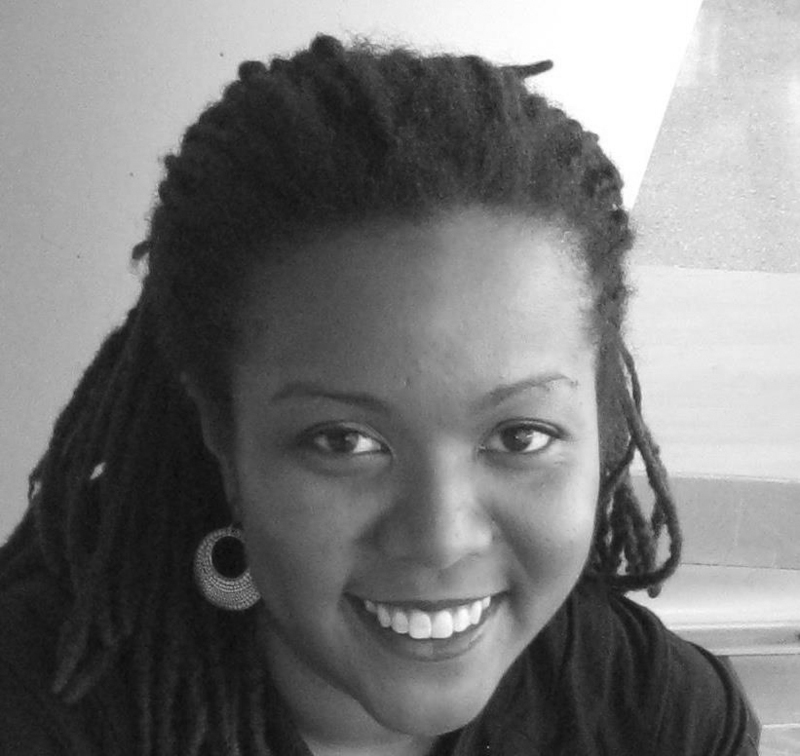 Additionally, her work connects culturally appropriate curriculum, community-based problem solving, and arts-based methods to build innovative education strategies to help parents, teachers, and other community stakeholders to transfer their knowledge into curriculum regardless of their level of formal education. RACHEL CRUMPLER works as a museum educator for the Solomon R. Guggenheim Museum, Noguchi Museum and Whitney Museum of American Art. She also teaches art classes for Foster Pride, a non-profit organization that provides free classes to children in the New York City foster care system. She holds a MA from Stony Brook University in Art Theory, History and Criticism. Rachel’s postings on this site are her own and do not necessarily represent the positions, strategies, or opinions of the Noguchi Museum, the Guggenheim Museum, or the Whitney Museum of American Art. 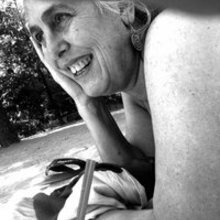 JACKIE DELAMATRE: museum educator, currently teaching at the Rhode Island School of Design Museum and writes teacher curricula for the Guggenheim Museum, the International Center of Photography, and the Neuberger Museum of Art. Until this summer, she taught at the Museum of Modern Art, the Whitney Museum, and the Guggenheim Museum for nearly a decade. 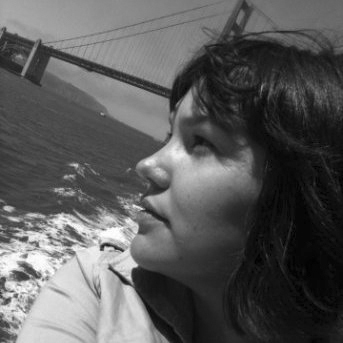 She has coordinated research on the effects of looking at art on critical thinking skills, founded programs for teens as well as babies and their caregivers, and written for the Journal of Museum Education as well as several museum and museum education blogs, most recently for Museum Questions. She holds a B.A. from Brown University and an M.F.A. from New York University in Fiction. She is at work on a novel. JENN DEPRIZIO: former Director of Visitor Learning at the Isabella Stewart Gardner Museum in Boston, MA. Her particular interests are gallery teaching and effective training strategies, as well as ways to engage young adults, and her work on Gardner After Hours has taught her quite a bit about this. Jenn also teaches the foundation museum education course for Tufts University’s Museum Studies Graduate Program. She previously served as the Education Specialist for Public Teaching Programs at the J. Paul Getty Museum, and held education positions with the Worcester Art Museum and Vermont Historical Society. She holds a B.A. in Art History from the College of the Holy Cross and a M.A.T. in Museum Education from The George Washington University. When she’s not thinking about art and museum education, Jenn can be found writing about cocktail culture at nightcapped.com. Jenn’s postings on this site are her own and don’t necessarily represent the Isabella Stewart Gardner Museum’s positions, strategies, or opinions. 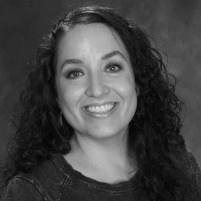 ELLA MARIA DIAZ: earned her Ph.D. in American Studies from the College of William and Mary, teaching several courses at William and Mary and developing the College’s first Chicana Literature course in spring 2005. Her research pertains to the interdependence of Chicano/a and U.S. Latino/a literary and visual cultures. Her dissertation, “Flying Under the Radar with The Royal Chicano Air Force: The Ongoing Politics of Space and Ethnic Identity” explores these intersections and, for this project, she received The College of William and Mary’s Distinguished Dissertation Award in 2010. She was a Lecturer in The School of Interdisciplinary Studies at the San Francisco Art Institute between 2006—2012. Her current book project explores the historical consciousness of a Chicano/a arts collective that produced major and canonical works of poetry, art, and literature. Diaz has published through Aztlán: A Journal of Chicano Studies, U.C. Santa Barbara’s ImaginArte, and in Chicana/Latina Studies: The Journal of Mujeres Activas en Letras y Cambio Social. 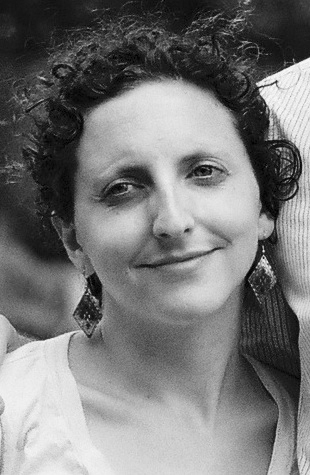 LAURA DISCIULLO: Currently works with the Gadsby’s Tavern Museum in Alexandria, VA, as well as the Newseum in Washington, DC. Laura has taught in a preschool with a museum-based curriculum and has worked in education, visitor services, and evaluation in museums in the DC area. She currently lives in Washington, DC, where she earned her Master of Arts in Teaching in Museum Education at the George Washington University, and she blogs about museum education and visiting museums at informedhumane.wordpress.com. Laura’s postings on this site are her own and don’t necessarily represent the Gadsby’s Tavern Museum’s or Newseum’s positions, strategies, or opinions. PATTY EDMONSON: Intergenerational Interpretation Specialist at the Cleveland Museum of Art, Patty was part of the team that created the new interactive gallery, Gallery One. She works with Gallery One volunteers, college and high school students, and co-created the Teen CO-OP in 2013. Before coming to the Department of Education and Interpretation at the Cleveland Museum of Art, Patty worked in the Costume Institute at the Metropolitan Museum of Art. She holds a Master’s degree in American Material Culture from the Winterthur Program at the University of Delaware. Patty’s postings on this site are her own and don’t necessarily represent the Cleveland Museum of Art’s positions, strategies, or opinions. ALLI FEIGEN: Currently Education Manager at the New England Carousel Museum in Connecticut. Alli received her M.A. 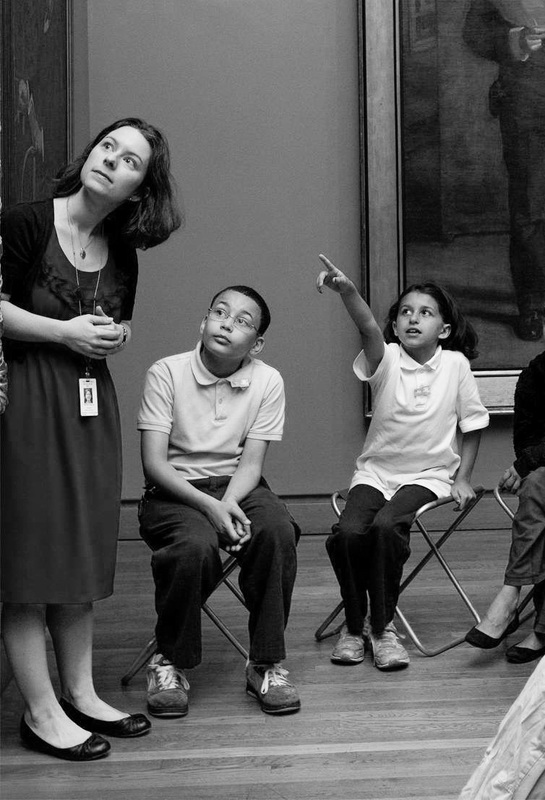 in Museum Education from The University of the Arts in Philadelphia, Pennsylvania. Previously, she worked as Museum Teacher at the National Building Museum and Gallery Educator at the National Portrait Gallery. She was also a Lead Teacher at the Smithsonian Early Enrichment Center, where she led a classroom of toddlers in a curriculum based in the Smithsonian Museums on the National Mall in Washington, DC. Alli’s postings on this site are her own and do not necessarily represent her employer’s positions, strategies, or opinions. BRINKER FERGUSON: Kress Foundation Digital Media Fellow at the Fine Arts Museum of San Francisco and a first year Ph.D. student at the University of California Santa Cruz focusing on digital heritage and Oceanic studies. 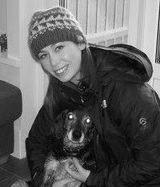 When not in the library she enjoys playing with her dog coco and climbing tall trees. Brinker’s postings on this site are her own and don’t necessarily represent the Fine Arts Museums of San Francisco’s positions, strategies, or opinions. REBECCA FRIDAY: Curatorial Assistant, Clark Art Institute. Rebecca earned her Bachelor’s Degree from Sarah Lawrence College and Master’s Degree from Williams College, both in Art History. She spent the last two years working as a Curatorial Assistant at the Clark Art Institute. 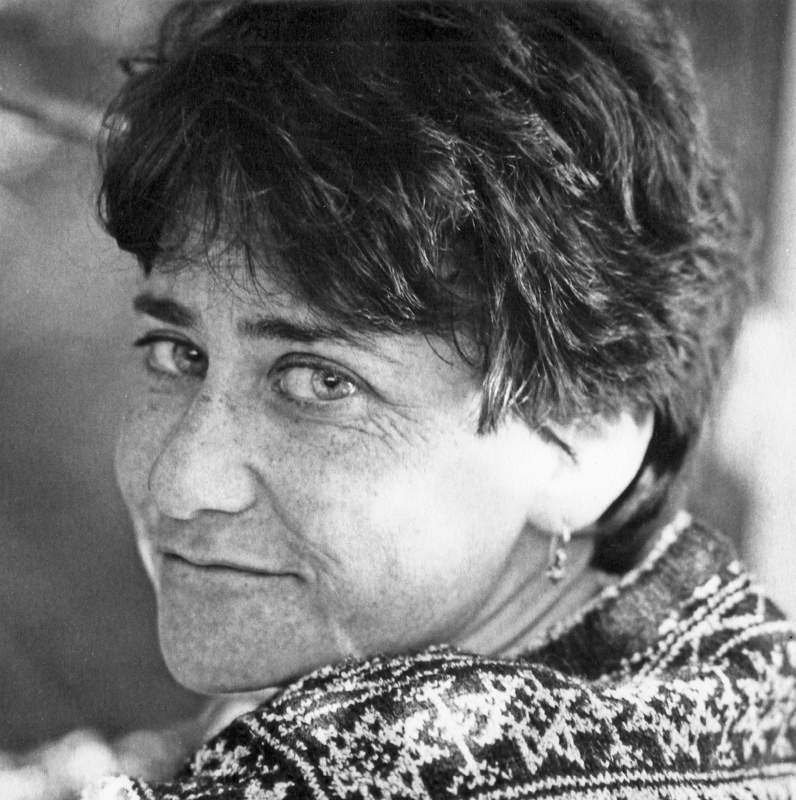 In addition to her contributions on the multimedia guide project and interpretation of the reinstallation of the permanent collection, she also served as curatorial coordinator for Winslow Homer: Making Art, Making History, Cast for Eternity: Ancient Ritual Bronzes from the Shanghai, and Radical Words: From Magna Carta to the Constitution. Prior to her position at the Clark, Rebecca worked at the Williams College Museum of Art as well as several New York City art galleries, including Galerie St. Étienne and Robert Miller Gallery. She is currently looking for her next adventure in museum interpretation. Rebecca’s postings on this site are her own and do not necessarily represent the Clark Art Institute’s positions, strategies, or opinions. JESSICA FUENTES: Center for Creative Connections (C3) Gallery Manager, Dallas Museum of Art. Jessica received her MA in Art Education from the University of North Texas. Her thesis was a collaboration with her then six-year-old daughter to explore self-guided family experiences in art museums. Jessica’s daughter remains an important resource in her work developing interactives and activities which provide opportunities for visitors of all ages to engage with works of art through drawing, making, and discussion. Jessica is also an artist and a member of 500X Gallery, one of Texas’ oldest, artist run cooperative galleries. In her down time, she can usually be found with her daughter enjoying an art museum or making art in their home studio. Jessica’s postings on this site are her own and don’t necessarily represent the Dallas Museum of Art’s positions, strategies, or opinions. LORRAINE GARCÍA-NAKATA: Since 1973, Lorraine García-Nakata has been a “pilot” with the world-renowned Sacramento Chicano artist collective, the Royal Chicano Air Force (RCAF). One of six original primary muralists, Lorraine was the only female artist asked to join her fellow pilots José Montoya, Esteban Villa, Juanishi Orosco, Stan Padilla, and Juan Cervantes in painting the renowned and historic South Side Mural located in Sacramento, California. Ms. García-Nakata is a recognized visual artist and has exhibited extensively since 1970 on a local, regional, national and international level. Adept in a range of visual arts medium, she is noted for her large-scale works in drawing and painting. Lorraine is also recognized for her command of mixed media, printmaking, installation work, ceramics, and sculpture. 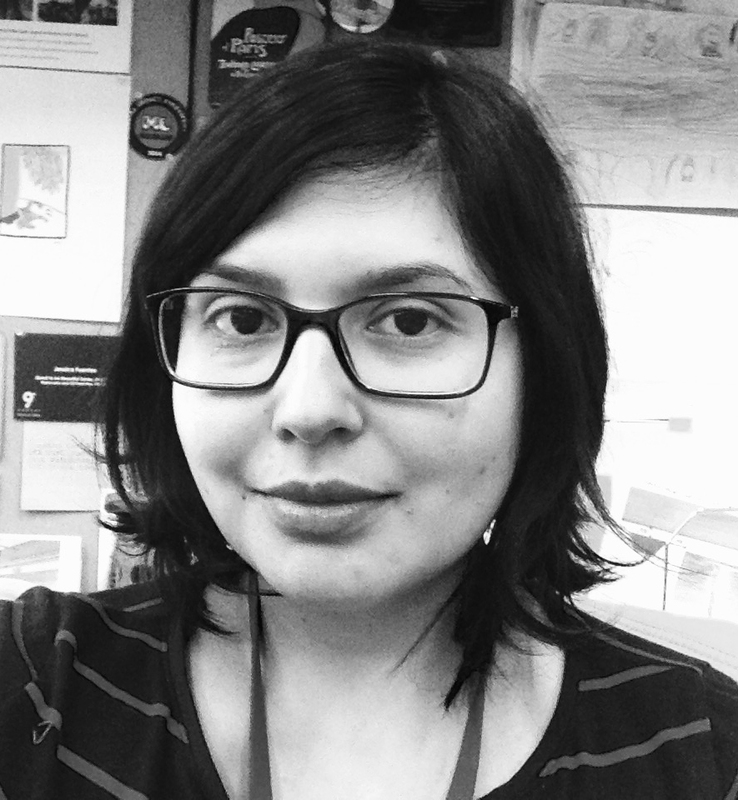 JESSICA DE LA GARZA: Museum Educator Advisor for Museo Nacional de San Carlos in Mexico City, Mexico. 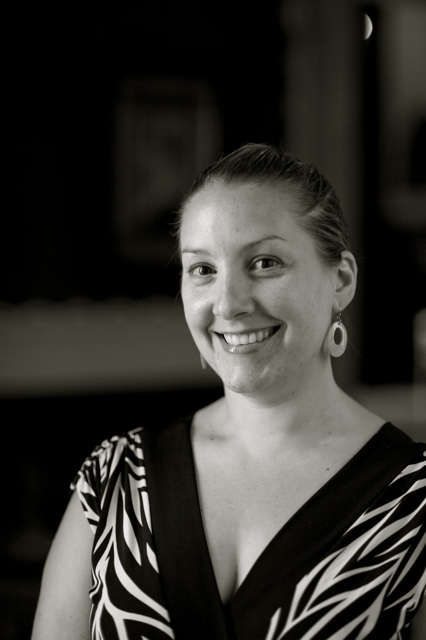 Jessica has worked in museums since 2005, having previously worked in establishing volunteer programs and educational projects for various museums in Mexico City, including Museo Nacional de Antropologia, Museo de Arte Moderno, MNH Castillo de Chapultepec, and the Casa Estudio Diego Rivera y Frida Kahlo. She serves as a liaison between the US and Mexico, and has played a pivotal role in creating MxAEA, the Mexican alliance organization to the National Art Education Association. Jessica’s postings on this site are her own and don’t necessarily represent the Museo Nacional de San Carlos’s positions, strategies, or opinions. 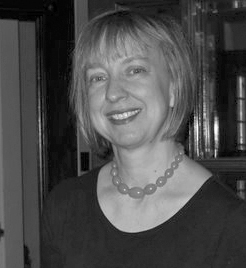 CAROLINE GOESER served as the Director of the Department of Education and Interpretation at the Cleveland Museum of Art. Joining the museum in 2009, she reorganized the Education Department in 2012 to focus on two primary goals: 1) invigorating classroom experiences through object-based educational programs, and 2) creating vital experiences with works of art in the galleries through interpretive text, technology, gallery teaching, and public programming for visitors of all ages. Caroline collaborates with the Chief Curator and Directors of Information Technology and Design to oversee the new Gallery One, an interactive gallery for intergenerational visitors. She has facilitated and enhanced the museum’s collaborative interpretation program, which has garnered national recognition with the recent award of an NEH Challenge Grant. With colleagues at CMA and Case Western Reserve University, she has worked to re-envision the joint CWRU-CMA doctoral program in art history, which recently received a major grant from the Mellon Foundation to focus on object-based study. Caroline’s postings on this site are her own and don’t necessarily represent the Cleveland Museum of Art’s positions, strategies, or opinions. 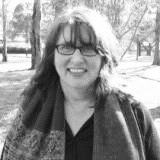 CHRISTINE HEALEY: Education Manager at Heide Museum of Modern Art Melbourne, Australia. 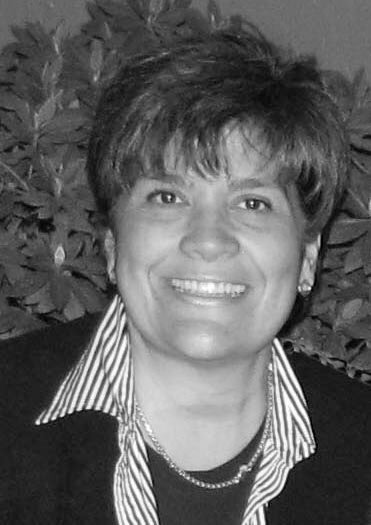 Christine is responsible for the development, implementation and evaluation of student and teacher programming, online resources, special projects and the education volunteer program. Christine is a PhD candidate at RMIT University researching the practice and pedagogies of museum educators working at publicly owned Australian art museums and galleries. She is the current secretary of Museums Australia Education National Network and general committee member ofEducation Network Victoria. Christine is a VIT registered teacher who values divergent thinking. She is passionate about creating high impact art experiences in museums for young people who visit with their school and would otherwise not get to experience art in a museum setting. Tweeting @ChristineHealey. Christine’s postings on this site are her own and do not necessarily represent Heide Museum of Modern Art’s positions, strategies, or opinions. KEONNA HENDRICK: formerly Senior Museum Educator at the Brooklyn Museum, Hendrick oversaw the 10-month Museum Education Internship Program, a professional development opportunity for emerging museum educators working with school, youth, family, and adult audiences. She has also worked as a Family Programs Educator at the Museum of Modern Art and served as a board member for New York City Museum Educators Roundtable and Classical Contemporary Ballet Theatre. She holds a B.A. in History and Studio Art from Wake Forest University and a M.A. in Arts Policy and Administration from The Ohio State University. Hendrick is an innovative museum educator and arts administrator who develops practical applications for big picture ideas and issues. She is committed to exploring the transformative nature of art-centered experiences, promoting cultural understanding across communities, and engaging adults, children and adolescents in personally relevant experiences. Keonna’s postings on this site are her own and do not necessarily represent the Brooklyn Museum’s positions, strategies, or opinions. 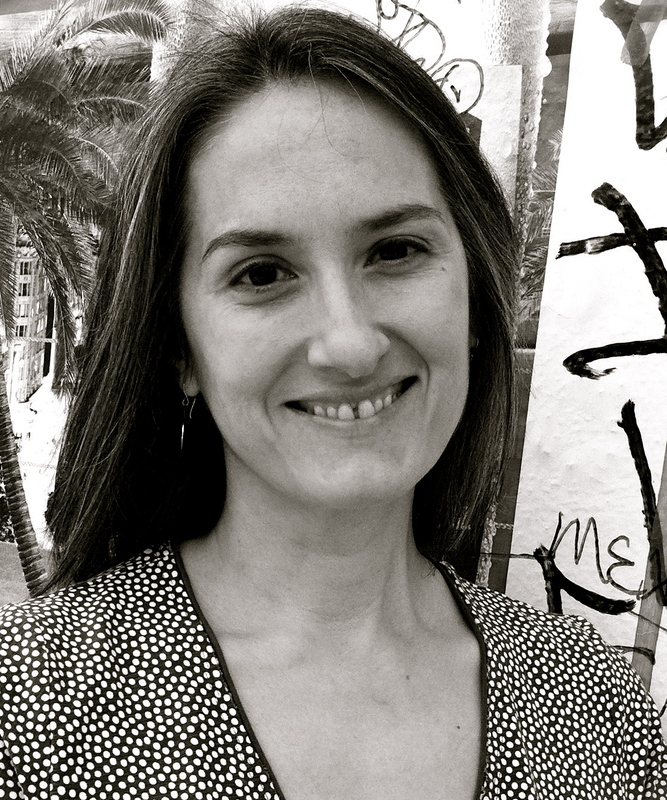 OLGA HUBARD: Associate professor of art education at Teachers College, Columbia University. Olga is interested in the humanizing power of art and in how educators can help promote meaningful art experiences for learners. She has published extensively about this issue, particularly in the context of museum education. Her scholarship has appeared in journals including Studies in Art Education, Curator: The Museum Journal, International Journal of Art and Design Education, Journal of Aesthetic Education, Journal of Museum Education, and Art Education: The Journal of the National Art Education Association. Olga’s writing is informed by years of experience as a museum educator and art teacher, and by her ongoing studio art practice. 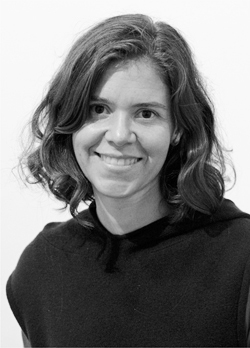 She holds doctoral and master’s degrees in art education from Teachers College, an MFA from the School of Visual Arts, and a BA in Art History from the Universidad Iberoamericana (Mexico). Olga’s postings on this site are her own and do not necessarily represent Columbia University’s positions, strategies, or opinions. ANDREA KANTROWITZ, EdD, is an artist and researcher, who has lectured and given workshops internationally on art and cognition. As the director of the Thinking through Drawing Project at Teachers College, Columbia University, she organized a series of international drawing and cognition research symposia, in collaboration with colleagues from the U.K. She holds a B.A in Art and Cognition from Harvard University and a MFA in Painting from Yale, teaches drawing at Pratt Institute in Brooklyn, and art education at Tyler School of Art, Temple University. She worked for many years as a teaching artist in the New York City public schools and has been involved in multiple local and national arts in education research projects. Her own art work is represented by Kenise Barnes Fine Art. CHELSEA EMELIE KELLY: Chelsea Emelie Kelly is an art museum educator specializing in gallery teaching, youth education, and museum technology. 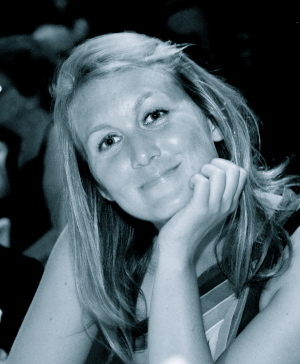 She is currently Youth Corps Coordinator at Park Avenue Armory. Previously, she was the Milwaukee Art Museum’s first Manager of Digital Learning, overseeing educational technology and teen programs. Her research interests focus on exploring intersections between objects, art history, and viewers’ lived experiences in order to articulate the relevance of cultural institutions and museums in the 21st century. Chelsea holds a MS.Ed. in leadership in museum education from the Bank Street College Graduate School of Education and a B.A. in art history from Vassar College. Chelsea’s postings on this site are her own and don’t necessarily represent the Park Avenue Armory’s positions, strategies, or opinions. JESSICA BAKER KEE: PhD candidate in the Art Education program at Pennsylvania State University. 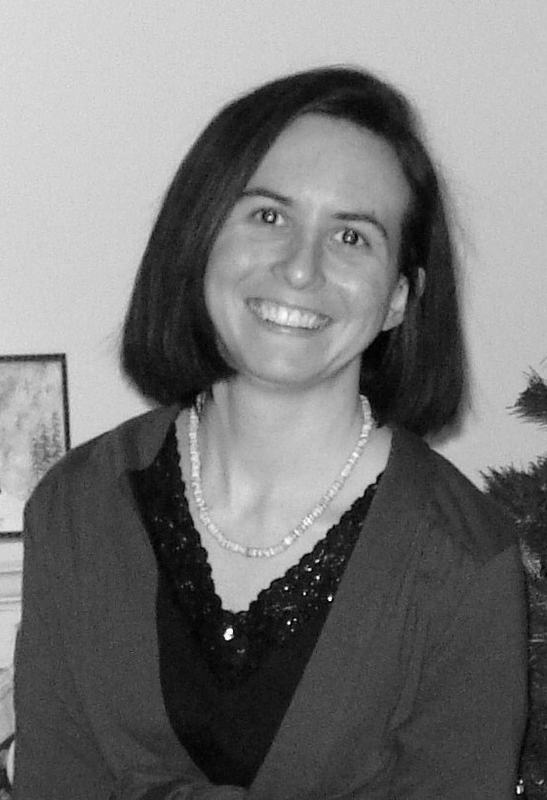 Jessica completed her BA in Art History at Duke University and her MAEd in Art Education at East Carolina University. She has also worked as a museum education intern, a public and private school art teacher, a federal disaster relief agent, and an educational research consultant. Her research is rooted in phenomenology and explores constructions of identity and trauma within pedagogical environments, examining the impacts of race, class, and institutional policy on the lived experiences of art educators and their students. In her free time she enjoys running, yoga, art making and exploring the beautiful trails of Central Pennsylvania. Jessica’s postings on this site are her own and do not necessarily represent Pennsylvania State University’s positions, strategies, or opinions. EMILY KOTECKI: Associate Coordinator of Teen and College Programs at the North Carolina Museum of Art. Emily creates online and onsite programming for these audiences, including art competitions, arts councils, and developing online courses. 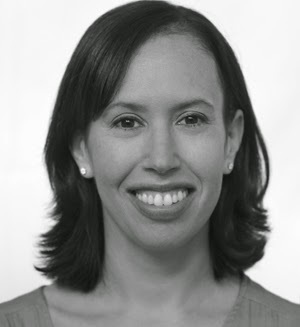 Prior to museums, Emily worked at The Washington Post as a multimedia politics producer covering the 2008 presidential campaign. She received her received her Master of Arts in Teaching from The George Washington University and holds a Bachelor of Arts in Broadcast Journalism from American University. Follow her on Twitter @EmilyKotecki or visit www.emilykotecki.com. Emily’s postings on this site are her own and do not necessarily represent the North Carolina Museum of Art’s positions, strategies, or opinions. 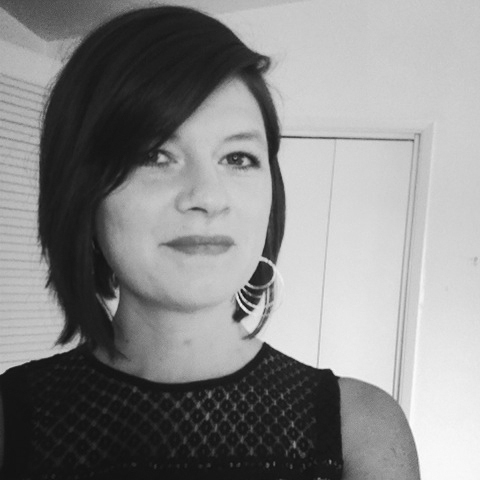 ANNE KRAYBILL: Distance Learning Project Manager at Crystal Bridges Museum of American Art, where she is developing online accredited courses for high school students and online professional development for teachers. In her previous position as the school and community programs manager at Crystal Bridges, she developed and implemented all of the Museum’s programming related to K-12 students, teachers and pre-services teacher as well as community groups. She has held positions at the Walters Art Museum in Baltimore, MD, the Pennsylvania Academy of Fine Arts, the Norton Museum of Art , the Center for Creative Education, and the Vero Beach Museum of Art. Prior to joining Crystal Bridges, she worked as the Art School Director at the Durham Art Council, managing visual and performing arts classes for over 3,000 youth and adult students annually. Anne has a B.F.A. in Photography from Maryland Institute College of Art, a M.A. in Museum Education from The University of the Arts, and a M.S. in Instructional Technology from East Carolina University. 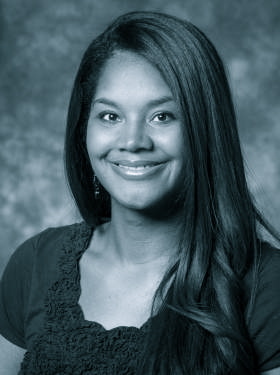 She is currently a Doctoral Academy Fellow in Education Policy at the University of Arkansas. Anne’s postings on this site are her own and don’t necessarily represent the Crystal Bridges Museum of American Art’s positions, strategies, or opinions. MICHELLE MARCUS earned her Ph.D. in Art History from the University of Pennsylvania. Before taking on the position of resident art historian and museum educator at The Dalton School in New York, she split her time between college teaching, curatorial consulting, and writing about the art and archaeology of the ancient Near East. Her research and publications have been supported by grants from the Metropolitan Museum of Art, the Getty Foundation, the Mellon Foundation, and the National Endowment for the Humanities. More recently, she has been speaking and writing about using images to teach history on the K-12 level. Beta grants from AMICO and Artstor supported her early efforts to use digital art images at Dalton. Michelle’s postings on this site are her own and do not necessarily represent the The Dalton School’s positions, strategies, or opinions. 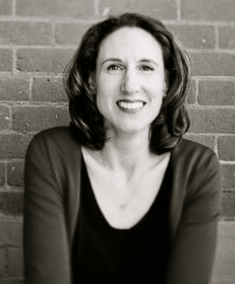 ELIZABETH MARGULIES: Director, Family Programs and Initiatives, Department of Education,at the The Museum of Modern Art, where she began working in 1999. Elizabeth designs, develops and oversees MoMA’s wide array of Family Programs and resources including gallery talks, workshops, artist talks, film programs, digital projects, activity cards, games, audio guides and the Museum’s interactive space, MoMA Art Lab. She collaborates with MoMA Retail and Publications, on children’s books and products, and in 2010 with Cari Frisch, co-authored, Make Art, Make Mistakes: A Creativity Sketchbook. In 2012, she collaborated with colleagues in Education, the Museum’s Digital Media and Graphic Design Departments, and Rendor Monkey, to launch MoMA Art Lab, an app for the iPad. The app won a 2013 Webby Award in the Education & Reference (Handheld Devices) category, and a Parent’s Choice Silver Honor for app design. Before coming to MoMA, Elizabeth worked in theatrical and television production. She holds a B.S. in Theater from Skidmore and a Master’s of Education from Bank Street College of Education. 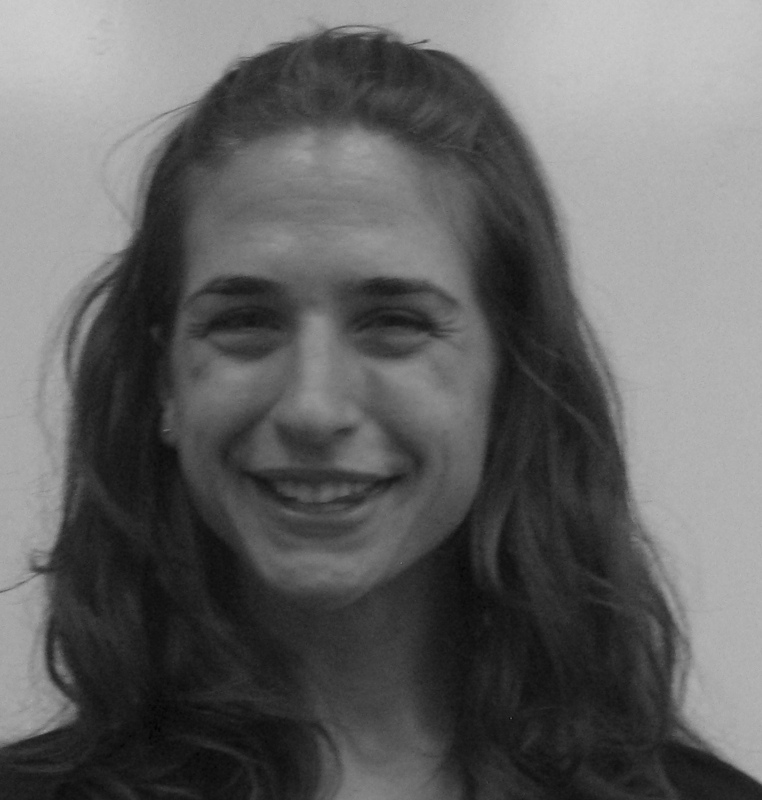 Elizabeth has taught in both public and private schools in New York. Elizabeth’s postings on this site are her own and don’t necessarily represent the Museum of Modern Art’s positions, strategies, or opinions. REBECCA MITCHELL is the former Manager of Teacher Services at the Philadelphia Museum of Art, where she taught students in the galleries, organized teacher programs, and wrote teacher resources (to view the PMA’s teacher resources, please visit www.philamuseum.org/teacherresources). She has a B.A. in art history from Smith College and an M.A. in art history from the University of Delaware. She currently resides outside of New Haven, CT, where she is spending time with her two young children, but remains active in the art museum education community. 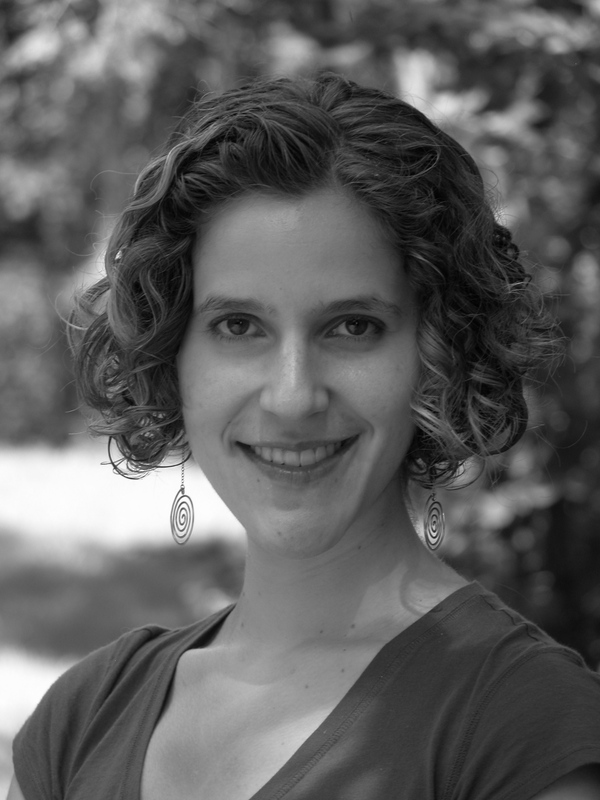 DANA MITROFF SILVERS: Web strategy consultant and design thinking facilitator with expertise in museums, nonprofits, and educational organizations. Dana is the former Head of Online Services at SFMOMA, where she oversaw the research, development, design, and production of the museum’s award-winning site, www.sfmoma.org, for over 10 years. At SFMOMA, she introduced design thinking practices and spearheaded a partnership between the museum and the Stanford d.school. 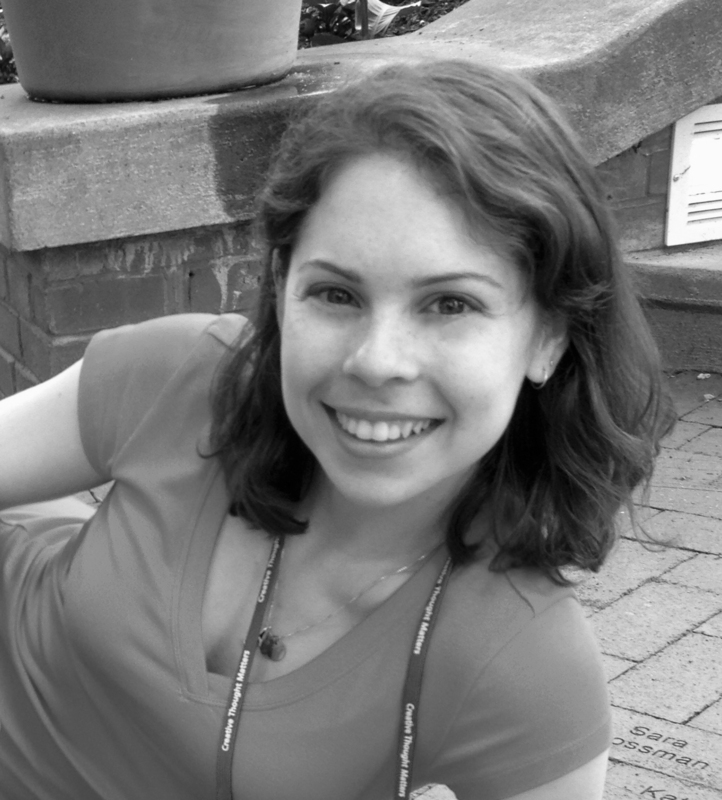 Dana has led design thinking workshops for such clients as the Contemporary Jewish Museum, JFK University, Museum Computer Network, Nonprofit Technology Network, Arlington County Office of Economic Development, and Academy of Art University. You can learn more about Dana at www.dmitroff.com and read about her current work with design thinking at www.designthinkingformuseums.net. 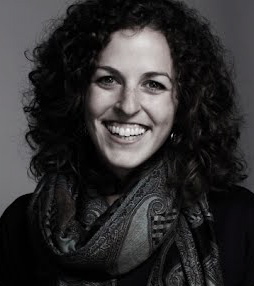 SHANNON MURPHY: Currently teaches at the Noguchi Museum, the Guggenheim Museum, the Museum of Modern Art and the Cooper-Hewitt National Design Museum. She is constantly experimenting with new strategies to engage visitors and students with art. Shannon holds a BFA from the Rhode Island School of Design and is working on her MA at the City College of New York. In her free time she enjoys yoga, papermaking, and playing soccer with friends. Shannon’s postings on this site are her own and do not necessarily represent the positions, strategies, or opinions of the Noguchi Museum, the Guggenheim Museum, the Museum of Modern Art, or the Cooper-Hewitt National Design Museum. 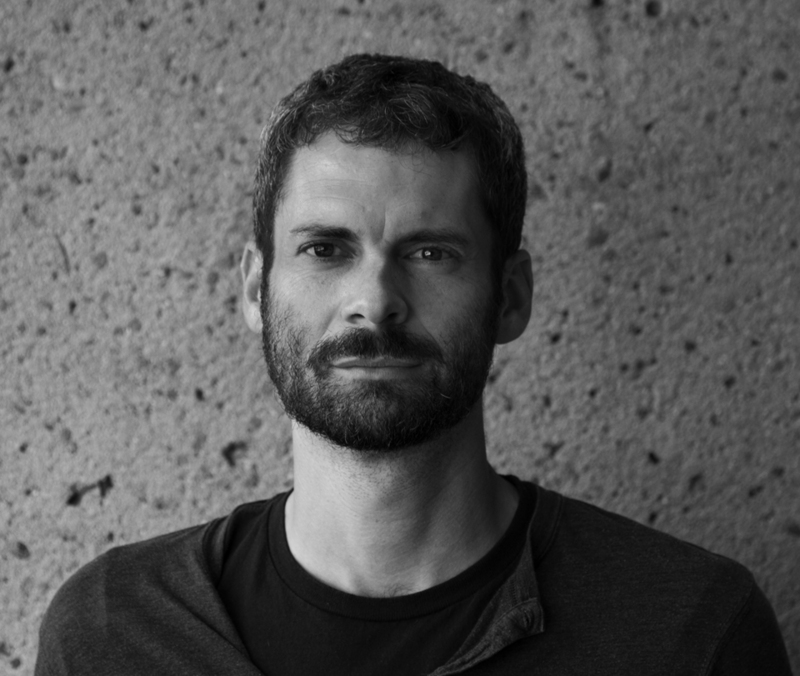 SEAN OLSEN: Research and Experience Coordinator at the Oakland Museum of California, and a member of the we/customize curatorial team trio. An artist and an educator, Sean has an MFA from Mills College. He has taught at Diablo Valley College as well as Mills College. Sean lives and rides his bike in Oakland. Look for the guy with the custom dress shoes with SPD cleats. Sean’s postings on this site are his own and don’t necessarily represent the Oakland Museum of California’s positions, strategies, or opinions. 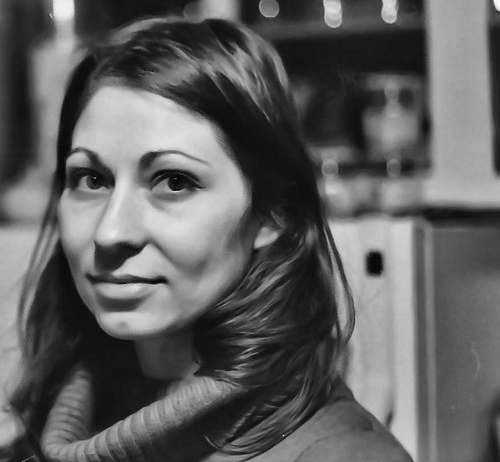 MARIANNA PEGNO: Doctoral student at the University of Arizona in the department of Art and Visual Culture Education. Marianna’s research focuses on community and museum collaborations exploring instances of decentered authority and equitable partnerships. Having worked in museums for more than 8 years, Marianna has experience in museum management, educational programming, and curatorial practice. She has developed inclusive museum programming including tours for the visually impaired, K-12 enrichment programs for at-risk youth, and a multi-visit program for refugee families. In practice and research, Marianna aims to transform the museum into a community-centered institution, which is responsive to the voices of its constituency. Marianna’s postings on this site are her own and don’t necessarily represent the University of Arizona’s positions, strategies, or opinions. 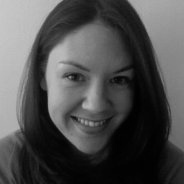 LOUISA PENFOLD: Children’s curator currently undertaking a PhD in the School of Education at the University of Nottingham in partnership with Tate Learning (United Kingdom). 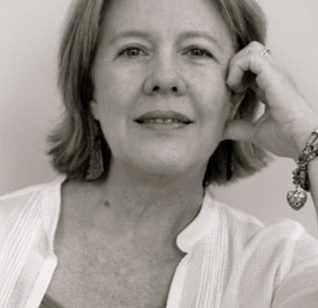 Prior to relocating to England, Louisa worked at the Ipswich Art Gallery, the Queensland Art Gallery/Gallery of Modern Art, Artslink Queensland and ABC Kids in Australia. Her Master thesis documented the theories and practices of intergenerational learning in American art museums which involved research placements in the education departments at the Dallas Museum of Art, the Denver Art Museum and the Museum of Modern Art. Louisa blogs on early year’s gallery education at louisapenfold.com. 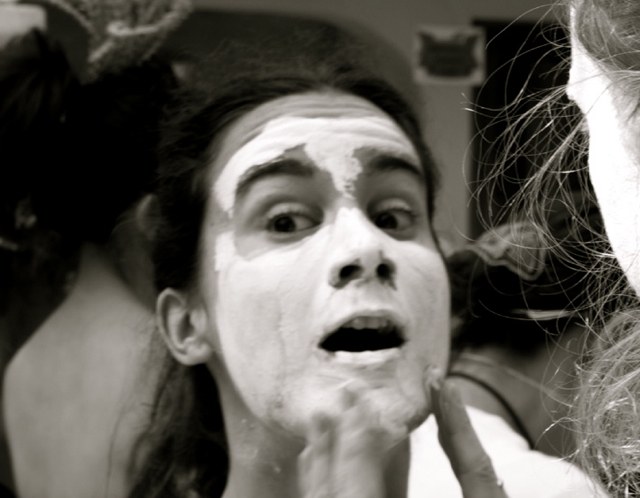 Louisa’s posting on this site are her own and do not necessarily represent the University of Nottingham or Tate’s positions, strategies, or opinions. 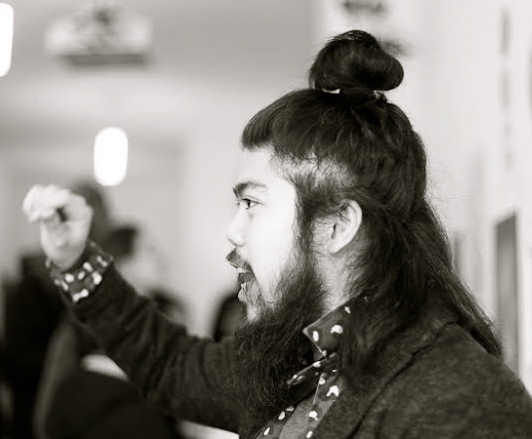 PJ POLICARPIO: A passionate museum educator and programmer interested in the intersection of art, literacy, history, creativity, identity, and community, PJ is experienced in designing multifaceted lesson plans and programming as well as leading guided gallery visits for K-12 students. He has created and/or facilitated art workshops for children, teens, and families at the Children’s Creativity Museum, Children’s Museum of Manhattan, Brooklyn Museum, and Queens Museum. His students’ artwork has been exhibited at the Brooklyn Museum. PJ’s postings on this site are his own. TRACI QUINN: Doctoral student at the University of Arizona in the department of Art and Visual Culture Education. Traci’s research focuses on museum and community-based education. Currently, she is researching instances that challenge the hierarchical structure of museums and exhibition design and how exhibition and program can be collaboratively developed. After working in museums and community-based organizations for over 7 years, Traci has experience in the various facets of museum education including: program development, docent training, grant writing, community outreach, and institutional partnerships. As an art educator and a researcher, Traci is committed to the development of museum-based education as a catalyst for culturally rich and dynamic experiences. Traci’s postings on this site are her own and don’t necessarily represent the University of Arizona’s positions, strategies, or opinions. 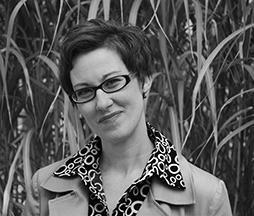 BRILEY RASMUSSEN: Assistant Professor of Museum Studies, University of Florida, Gainesville. She was formerly the Specialist for Museum Learning at the Los Angeles County Museum of Art, where she guided and supported the teaching practices of docents, gallery teachers, and teaching artists. She was also served as the Associate Director of Education at the Neuberger Museum of Art, and was a Gallery Teacher at the J. Paul Getty Museum and Museum of Contemporary Art, Los Angeles. Briley earned an M.A. in Art History from the Courtauld Institute of Art, an M.S.Ed. in Leadership in Museum Education from Bank Street College of Education in New York, and her Ph.D. from the School of Museum Studies at the University of Leicester. Her work brings together the practices of art museum education and art & museum history in her work. Her research explores the history of education in art museums and the relationships between art-making practices, art history, and museum pedagogy. Briley’s postings on this site are her own. 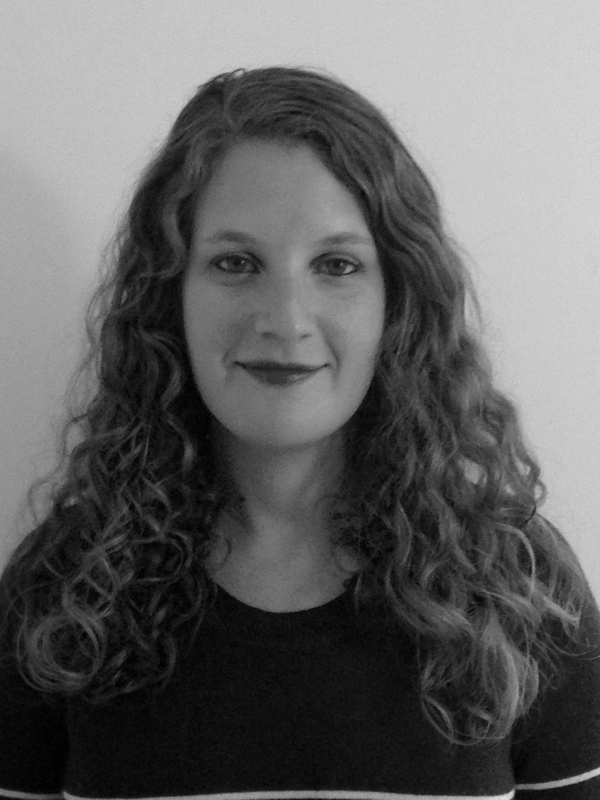 RACHEL ROPEIK: Manager of Public Engagement at the Guggenheim Museum in New York. Previously, she served as a museum educator at the Brooklyn Museum and the Museum of Modern Art; a Smarthistory contributor; and cultural docent for Context Travel. She holds a B.A. from Wellesley College, M.A. 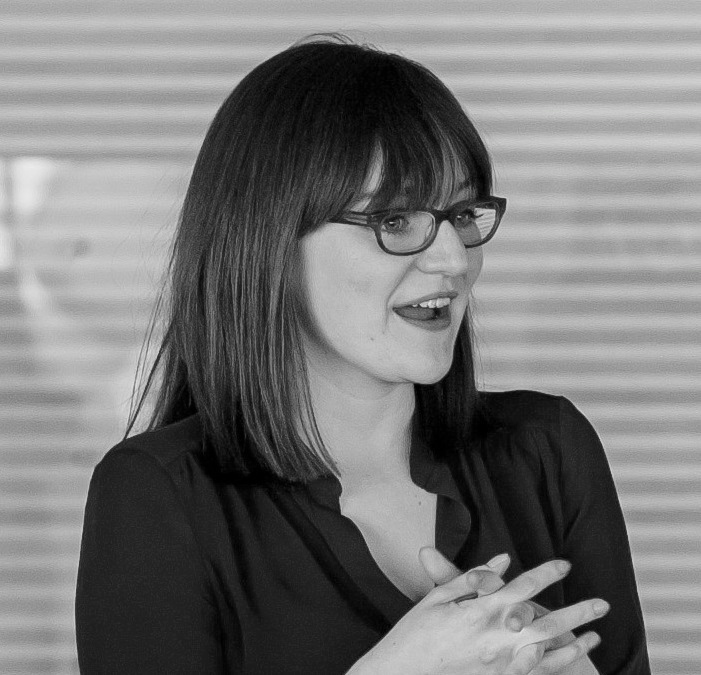 from the Courtauld Institute of Art, and her current professional interests are in the places where accessibility, technology, and multi-modal learning intersect with art museums. She can also perform a passable jazz dance routine and tell you a dissertation’s worth about 19th century European menswear. Rachel’s postings on this site are her own and don’t necessarily represent the positions, strategies, or opinions of the Guggenheim Museum. 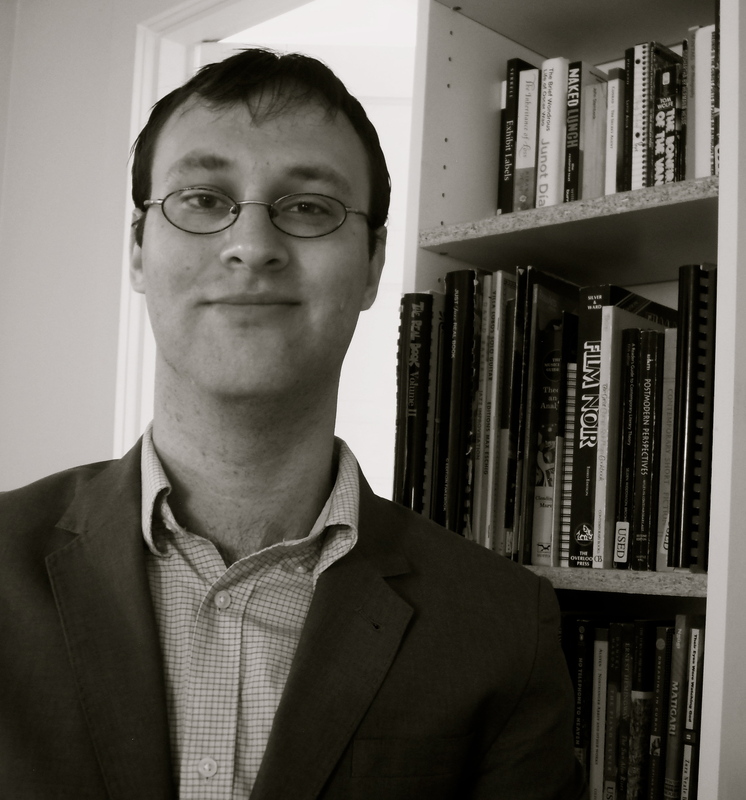 GREG STUART: Adjunct faculty at Portland State University, Greg received an M.A. in Modern and Contemporary Art History, Theory, and Criticism from the School of the Art Institute of Chicago. He has worked as a museum educator at the Portland Art Museum, the Art Institute of Chicago, and Loyola University Chicago’s Museum of Art. He is interested in the intersection of contemporary art practice and museum interpretation. Greg’s postings on this site are his own and don’t necessarily represent Portland State University’s positions, strategies, or opinions. 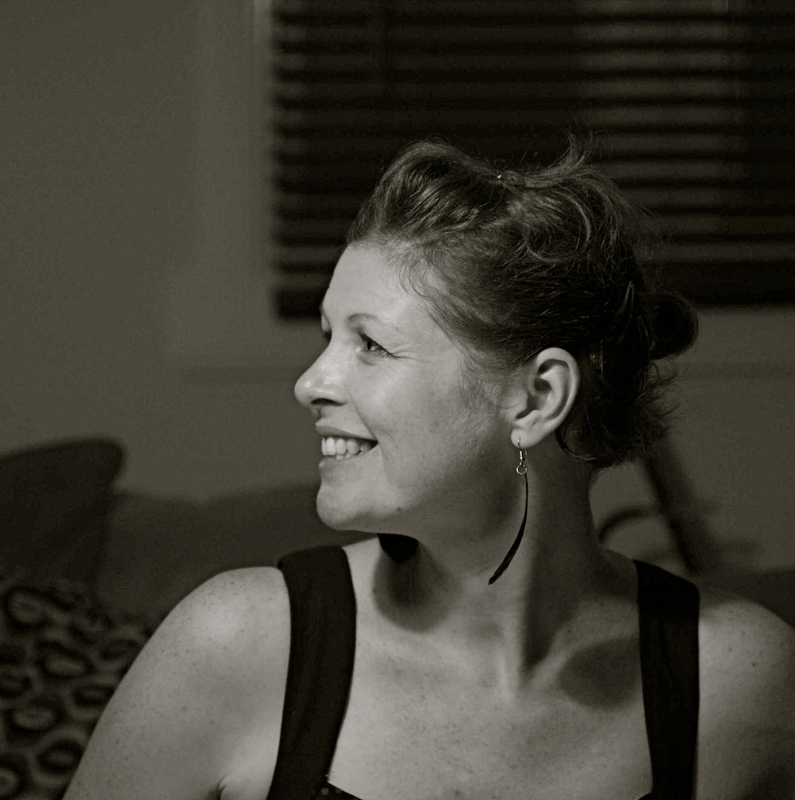 KATE SUTLIVE: Freelance educator with a particular interest in discussion-based programs for school groups and emerging adults. Kate teaches at the Metropolitan Museum of Art and the Museum of Modern Art, and is also involved with New York City’s Museum Magnet School through her coursework for the MSEd in Museum Education at Bank Street College. Other interests include professional development for educators, good coffee, and exploring all that New York has to offer. Previously, she worked with the Museum of Fine Arts, Boston, and taught at a Montessori school. She holds a BA in Art History from Mount Holyoke College and an MA in Art History from Boston University.